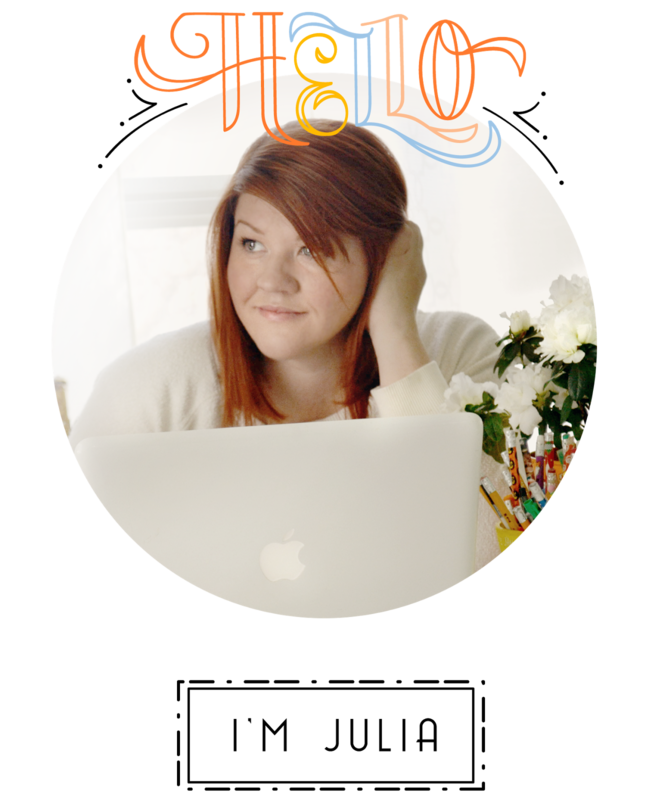 This is the perfect project for you digital scrapbooks out there. Have you ever thought about making your own Journals? Not just a journal cover but an entire hand made journal! Not only are the possibilities endless but this would make the perfect gift for just about anyone. Especially because you can really personalize it to make it just perfect. 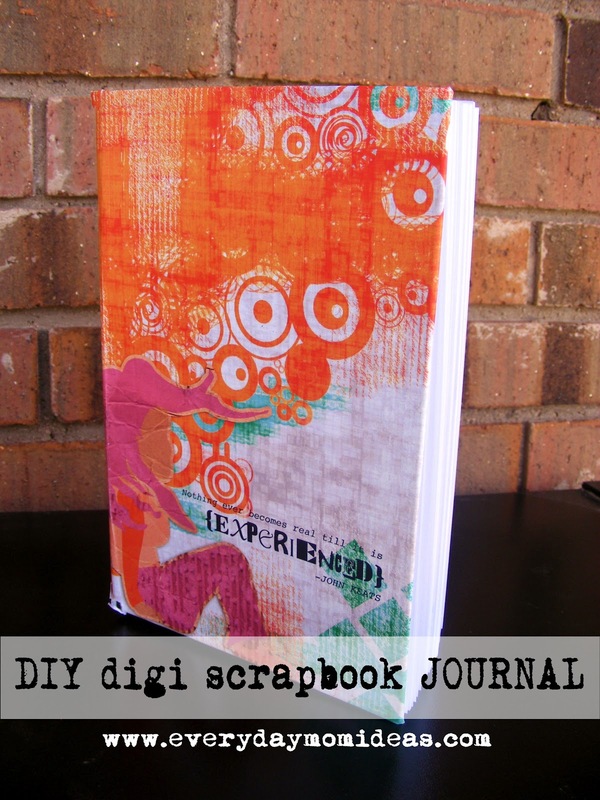 You could even personalize the journal pages inside via digi scrapbooking. I made this journal for myself usig computer printing paper and a few other materials. And Im excited to make more. If I wanted to make the pages specialized that would be easy. I could just print the pages through my computer after I designed the pages using scrapbookig software. And if you don't have scrapbooking software here is a link to a truly FREE photo editing software download to get you started. Here a great beginning level tutorial I that is easy and low cost. I used this exact technique and it only took me three hours on the first try. That includes drying time. The second time you make one you can probably do it within 30 to 45 minutes once you get it down. I plan on making many more journals. I just love how creative I can get with these. My daughter and I created journals for conference. Though we just decorated composition notebooks, it was still fun.